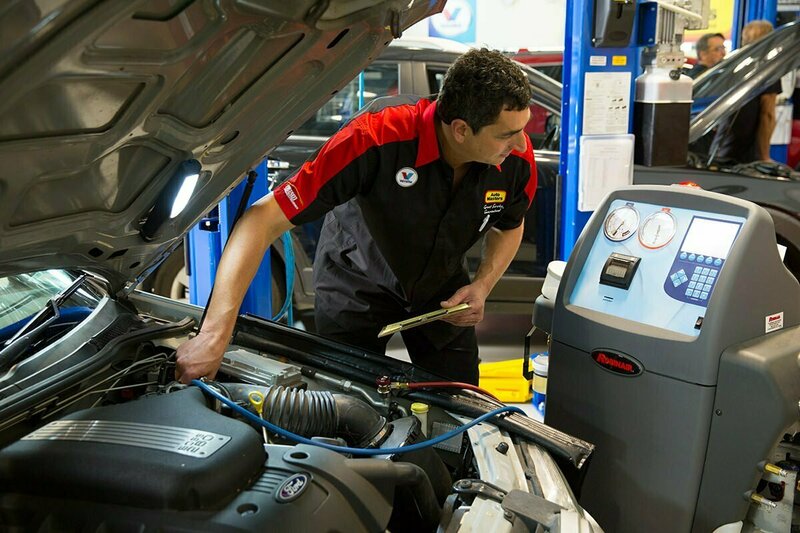 Ten reasons why you should have your vehicle serviced every six months. All moving parts must be lubricated to avoid unecessary wear and tear. When it comes to quality tune-ups, service and mechanical repairs – think Auto Masters. From humble beginnings over 30 years ago, with our first store in William Street Perth, Auto Masters has grown to include more than 60 outlets Australia wide. All Auto Masters Standard Services are Fixed Price. We quote you up front so that you know exactly what you’ll pay. Auto Masters warrants that All Tune-Ups and Services are covered by a 10,000 kms or 6 months warranty (whichever comes first – see Auto Masters Warranty for full details). Auto Masters warrants that Brake Repairs are covered by a 24,000 kms or 12 months warranty (whichever comes first – see Auto Masters Warranty for full details).